Shortly after the Tokugawa Shogunate relocated Japan’s capital to Edo in the 17th century, shrewd entrepreneur Takatoshi Mitsui arrived in Nihonbashi to open a new branch of the family kimono business. Rather than travel door-to-door to produce custom-fit kimonos as was the general practice, Mitsui built a store where customers could purchase pre-made kimono, essentially creating Japan’s first department store. 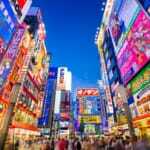 Nihonbashi grew around Mitsui’s expanding operation, and became the heart of the mercantile exchange in the world’s largest city. 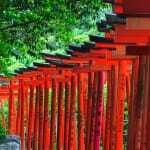 By the end of the Edo Era (1603–1868), the Mitsui clan was the richest family in Japan. Mitsukoshi Department Store in Nihonbashi is the direct descendant of Takatoshi Mitsui’s original kimono shop. 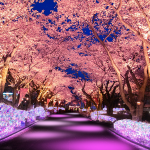 The cherry trees lining the streets will be illuminated for one more weekend. Don’t miss this annual rite of spring, and a host of other ambitious events happening in Tokyo, from art receptions to live music to book fairs. 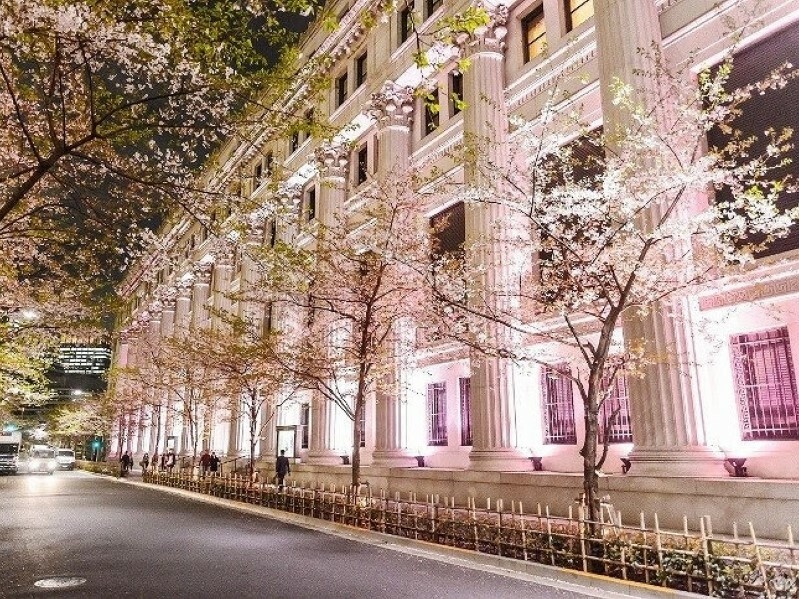 In addition to light shows, illuminations and a special selection of sweets, Nihonbashi raised the bar this year with Japan’s first exhibition of The Tree of Life, a digital installation of a cherry tree in bloom. 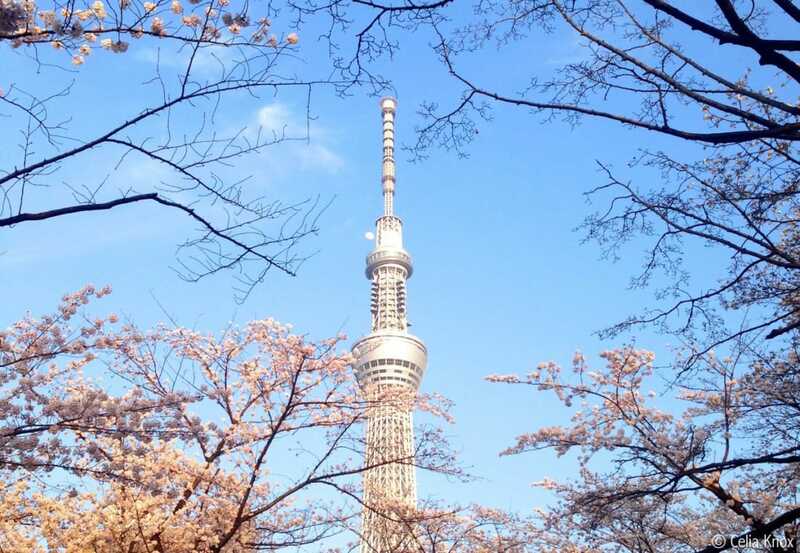 The shores of the Sumida River are a great place for hanami and to photogram cherry blossoms with Tokyo Sky Tree in the background. 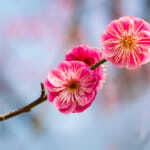 Have a picnic, cruise the river on the waterbus or take a nighttime stroll to enjoy the cherry blossom illuminations. 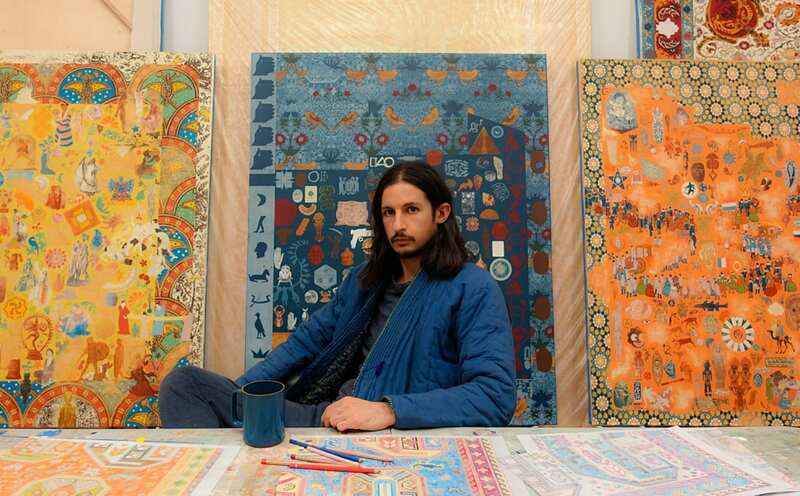 Los Angeles-based multicultural painter and printmaker Kour Pour brings a selection of his rich and vibrant work for his first solo exhibition in Japan. 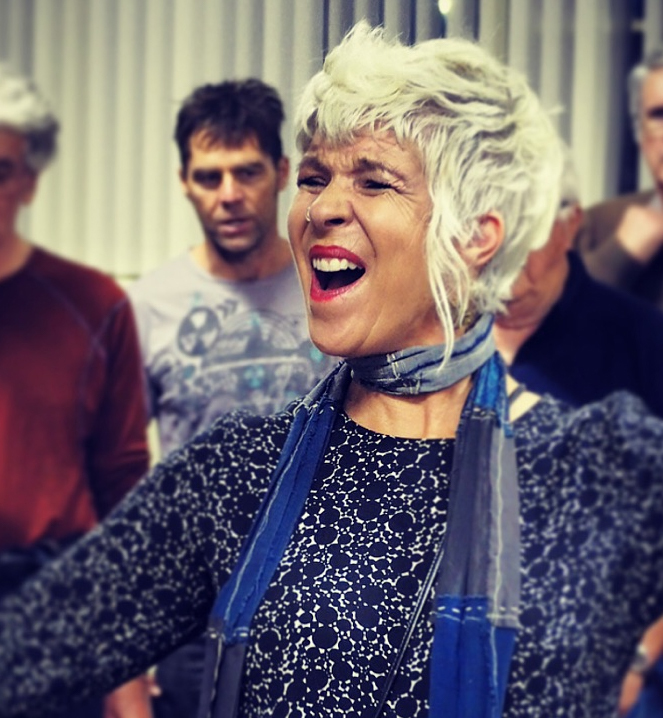 Join a spirited, lively and fun workshop alongside fellow enthusiasts and learn the ins and outs of a cappella singing from accomplished professionals. 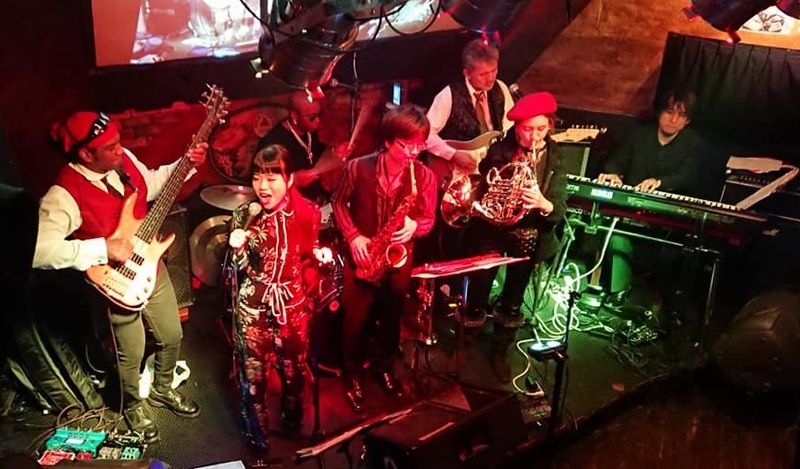 Enjoy the cool spring evening in Tokyo with a groovy combination of dance-friendly rock and Japanese funk bands. This exhibition showcases the strange and magnificent worlds of previously overlooked and ignored Edo-era artists as selected by art historian Tsuji Nobuon in his book Lineage of Eccentrics. Asobuild is a an entertainment building next to Yokohama Station known for offering hands-on experiences. 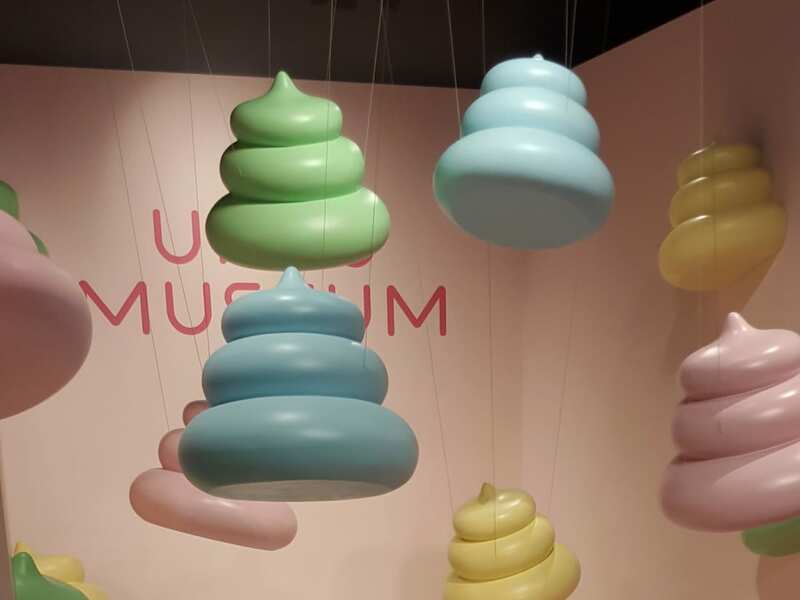 But all anyone can talk about is the poop museum on the second floor. Check out our hands-on review. 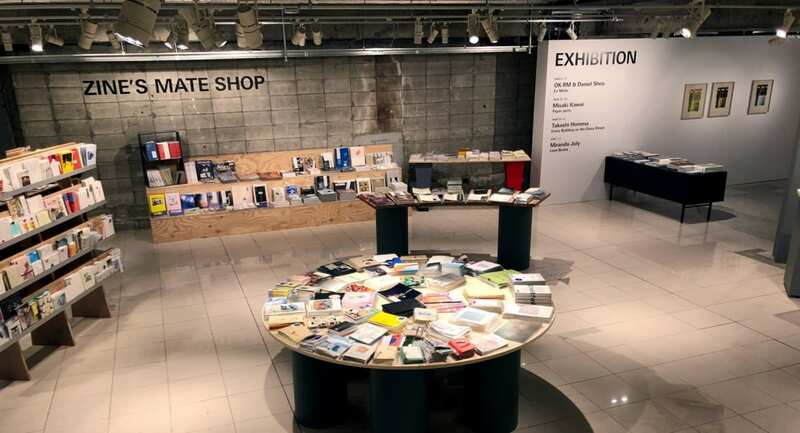 This art book fair at Ginza Sony Park is a prelude to the main Tokyo Art Book Fair which will make it’s comeback this July. Each weekend selected exhibitors offer self-published goods directly to customers.